Budd's Subaru | Blog | The Aozora Is In The Showroom! The Aozora Is In The Showroom! 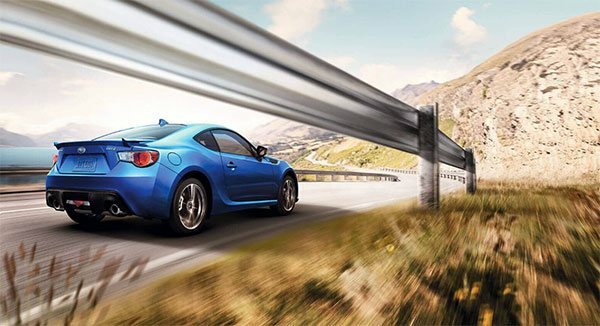 The much anticipated arrival of the limited edition BRZ Aozora has arrived! View more pics of the Aozora on our Facebook page of this limited time model.